NASA says there’s no need to panic. NASA astronauts Peggy Whitson and Shane Kimbrough lost an important piece of shielding required by the International Space Station (ISS) during a routine spacewalk to carry out repairs. The cloth shielding, which was supposed to be securely tethered to the station or astronaut, was meant to protect against micrometeorite debris. It was one of four pieces that Whitson and Kimbrough were tasked to install. Whitson, who is now the oldest and most experienced woman to conduct a spacewalk, promptly reported the incident to Mission Control, which is now tracking the 1.5 meter (5 foot), 8 kg (18 pound) object as it floats in space. Both astronauts were able to address the matter by patching up the hole where the shielding cloth should have been. According to NASA spokesman Dan Huot, the three remaining shields are being used to cover the craft’s most vulnerable spots, so despite being an annoying setback, the situation isn’t anywhere near as dire as one might assume, and won’t put the ISS at any risk of danger. 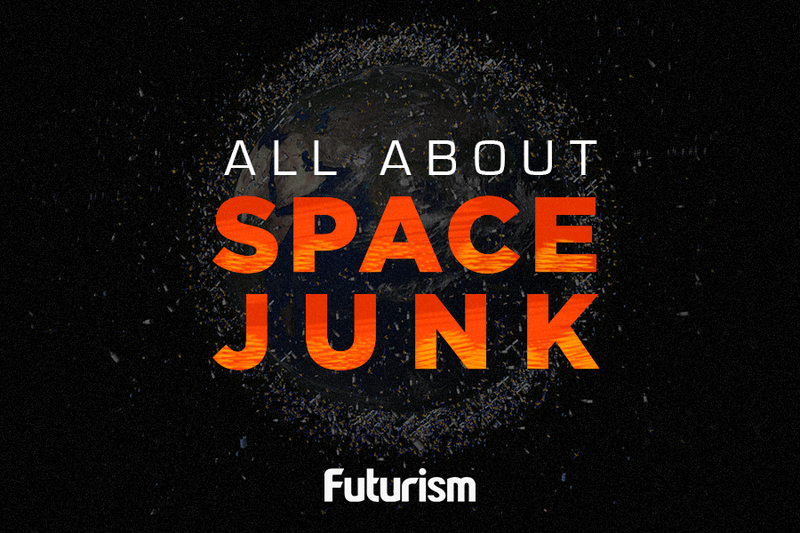 However, it does add to the problem of space debris. This piece of cloth will join more than 500,000 pieces of debris floating at speeds of up to 28,162 km/h (17,500 mph) around the Earth. To avoid the potential of the shield crashing back into the ISS, NASA is tracking it carefully. Should it pose any possibility of colliding with the ISS, they will know about it in advance, but NASA assures the public that it’s unlikely. In any case, once it gets pulled into Earth’s orbit, the debris should make its way into the atmosphere where it will burn up, erasing any evidence of this off-world mistake.